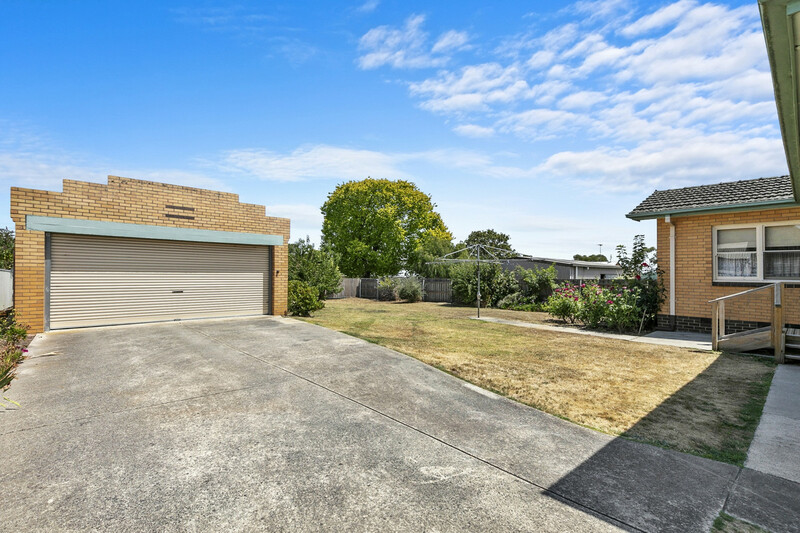 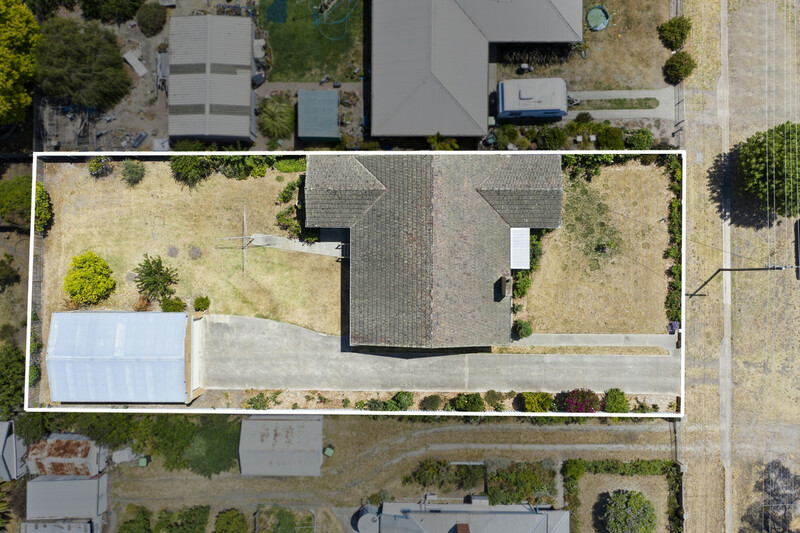 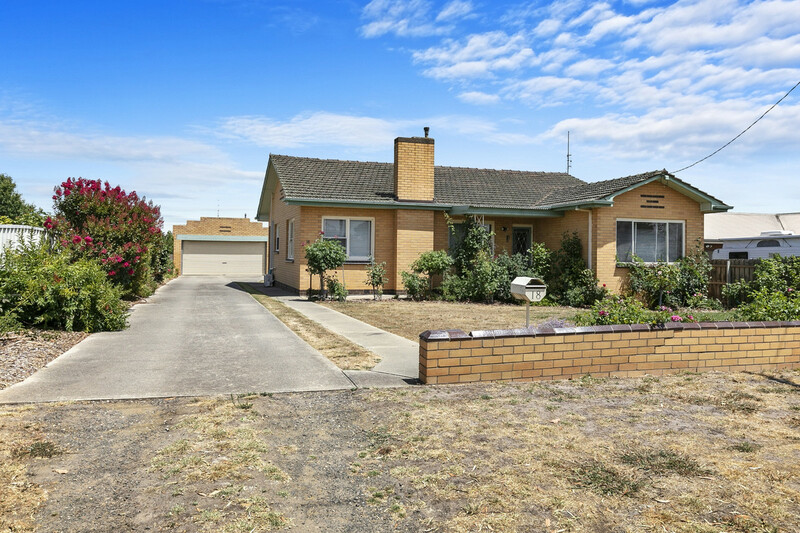 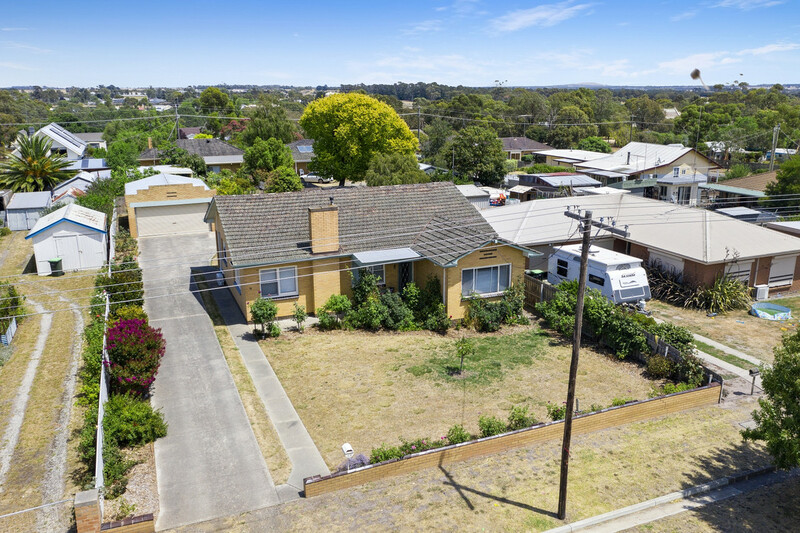 This original 70’s brick veneer home is in very good condition and located but a stones throw from the Winchelsea town centre in the ever popular Austin St precinct on a 1012m2 allotment. 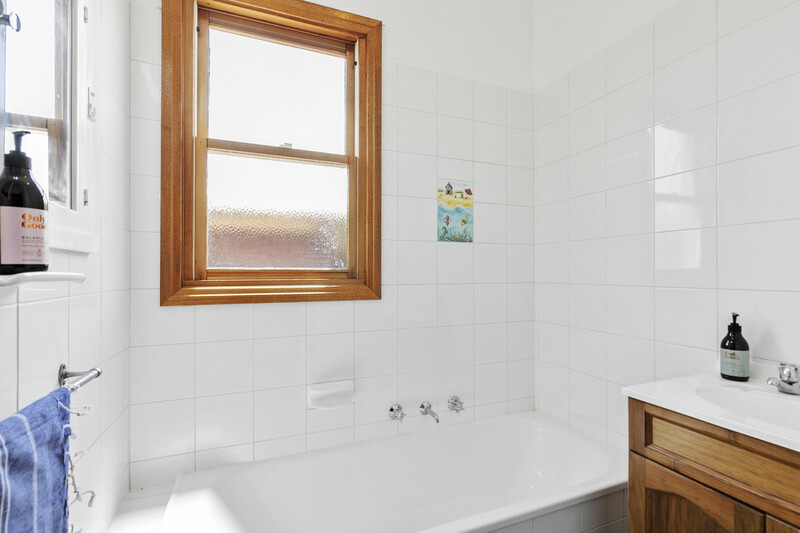 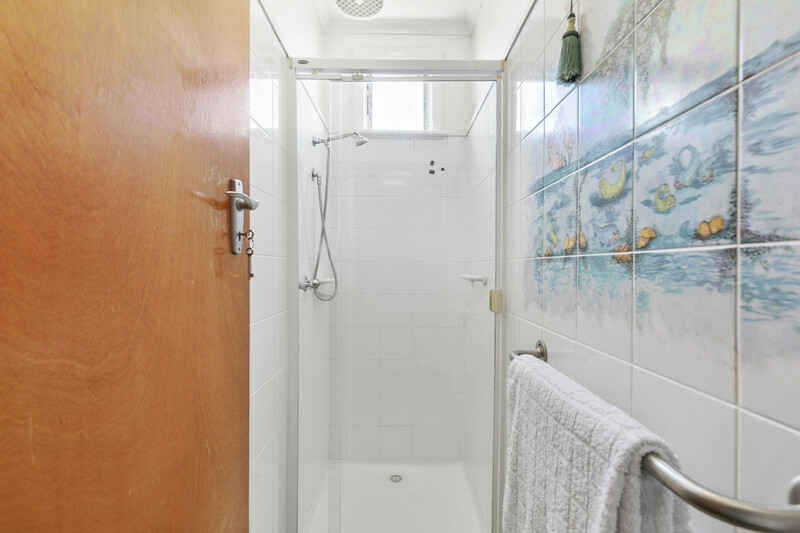 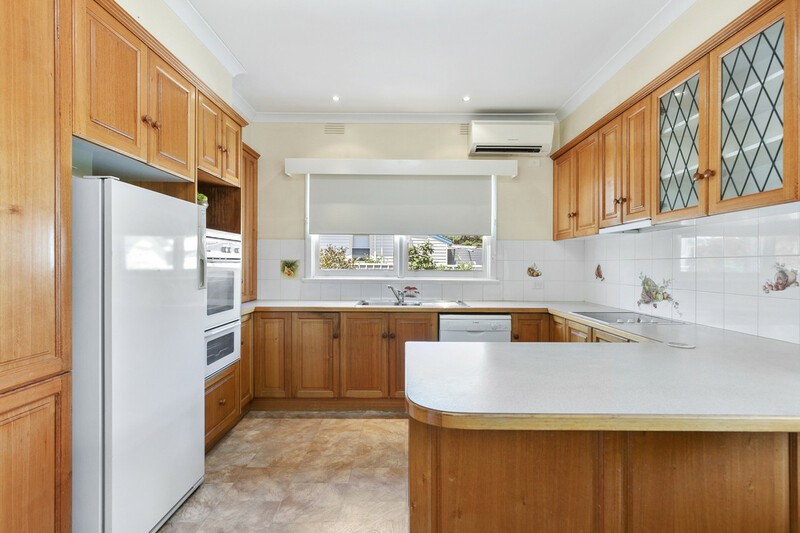 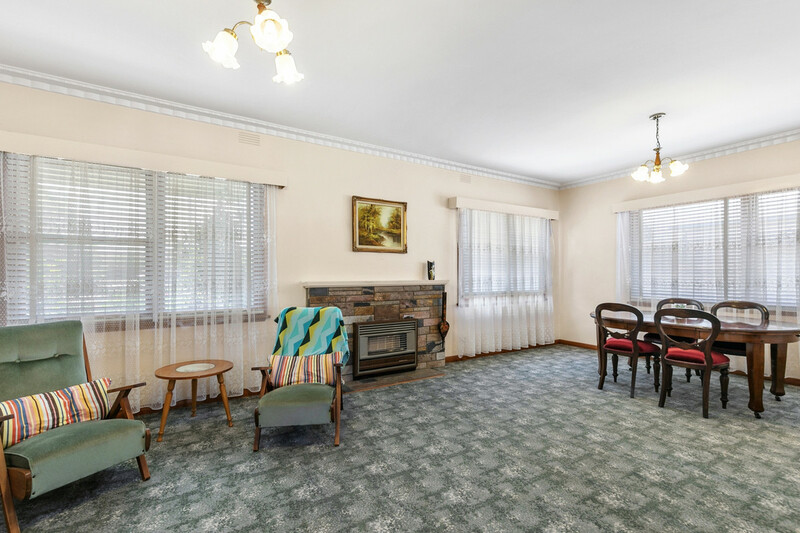 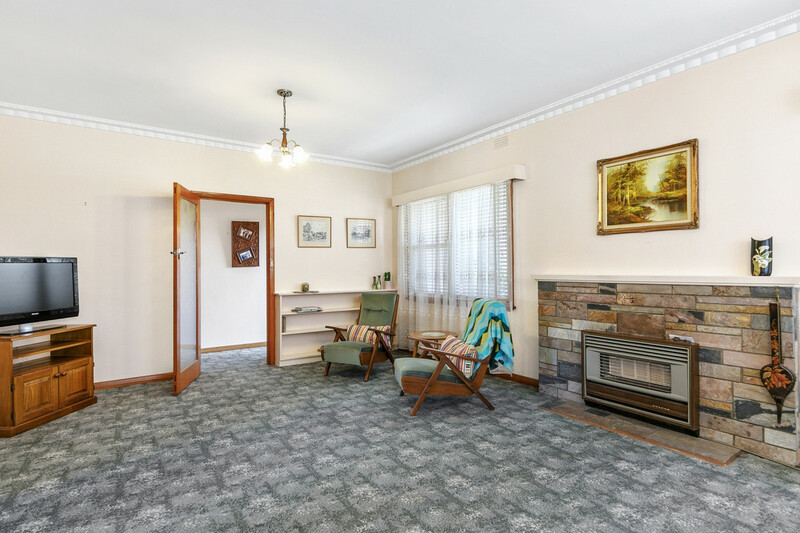 Full of character and original charm though with a variety of updates, the home offers three bedrooms, a Tasmanian Oak kitchen, casual meals, formal dining / lounge room, a modernised bathroom, a refurbished separate shower room, separate toilet and a nicely fitted laundry. 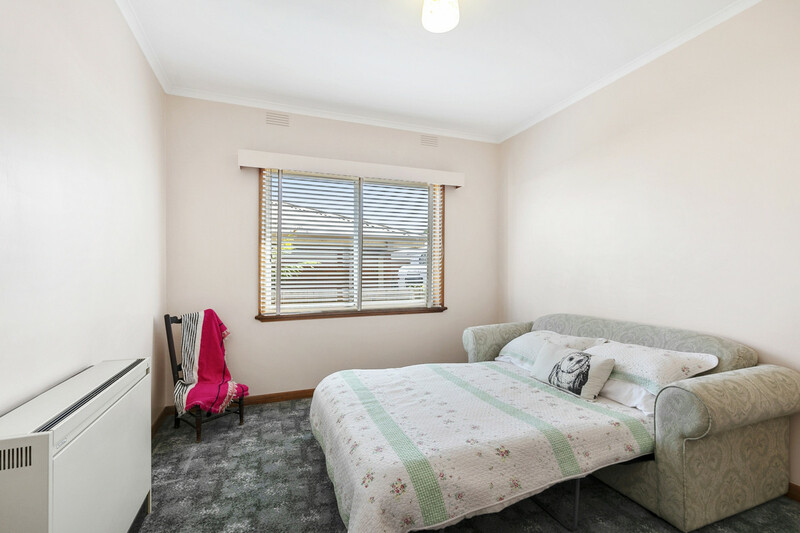 – Of very large proportions, bedroom three also has a separate entrance which would be ideal for home based enterprises or a further living room until the family expands! 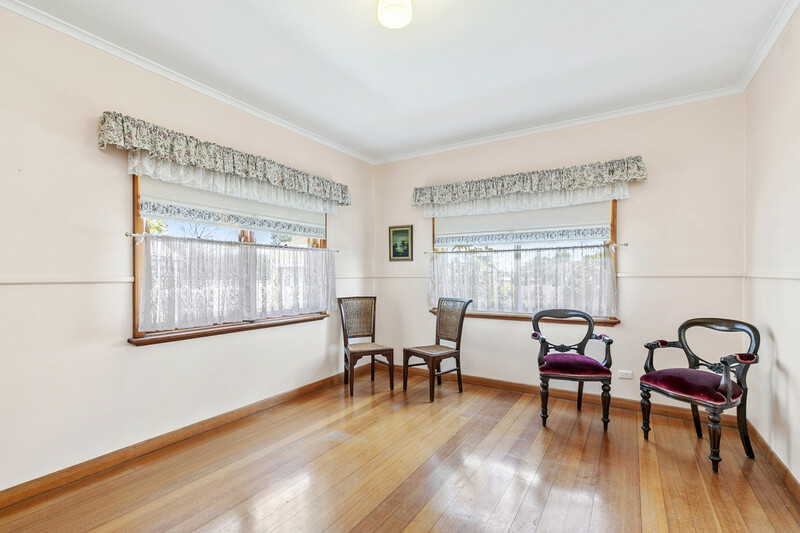 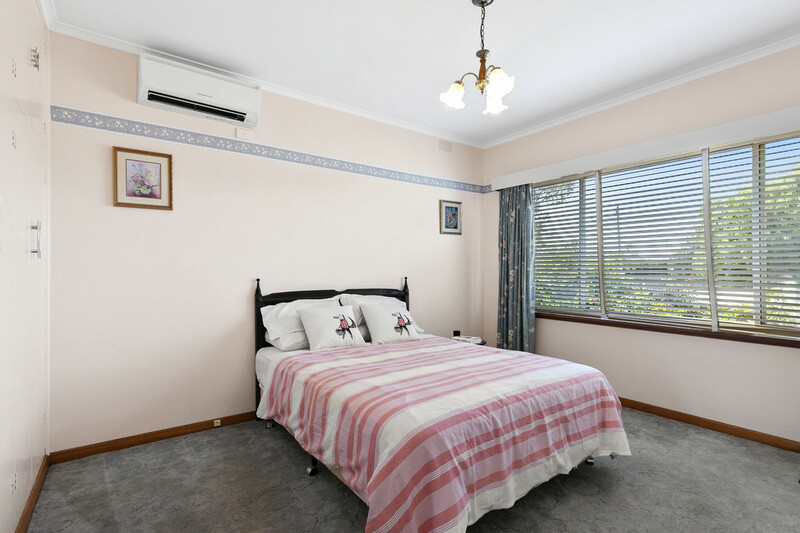 – Just a short stroll to the many services, attractions ( such as the River Walk ) and facilities that Winchelsea has to offer including public transport, shops and the Primary School. 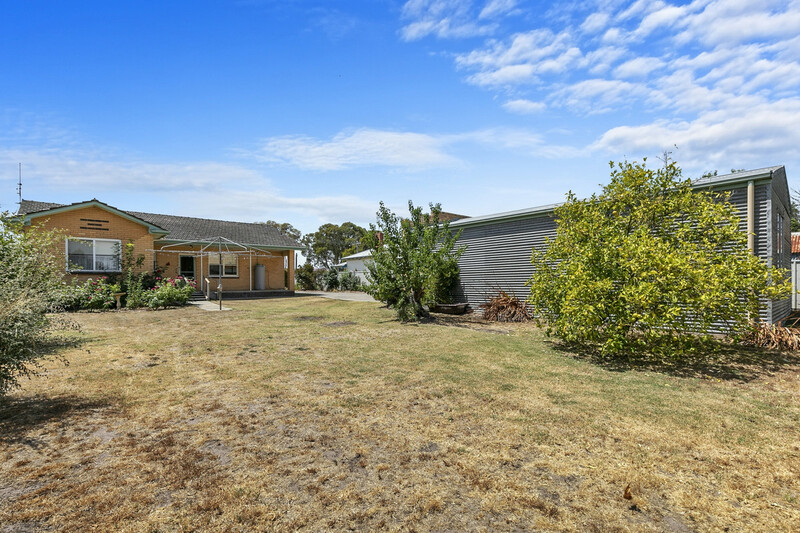 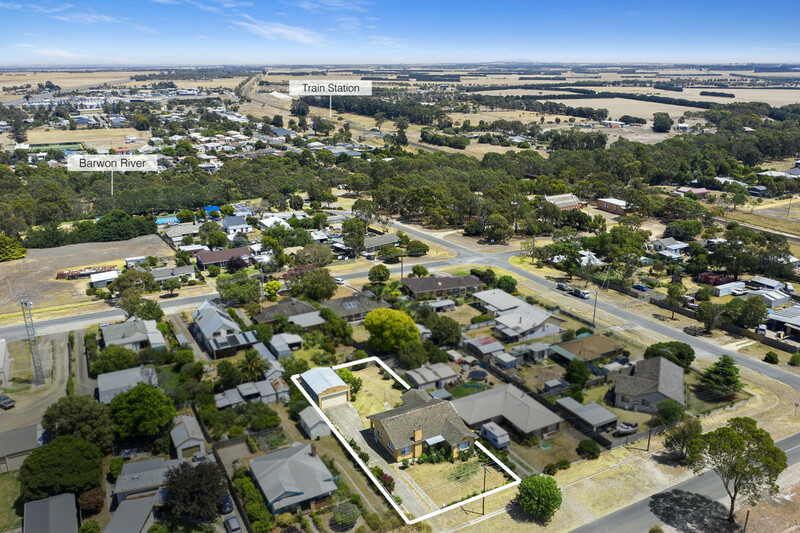 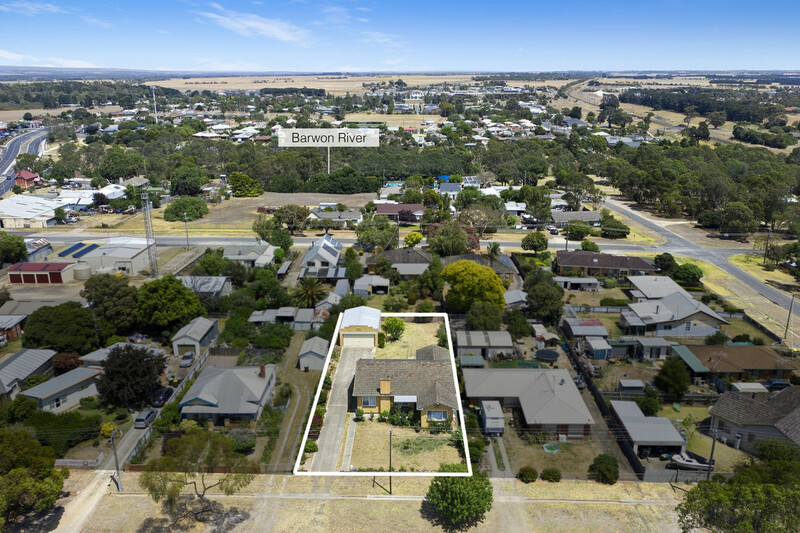 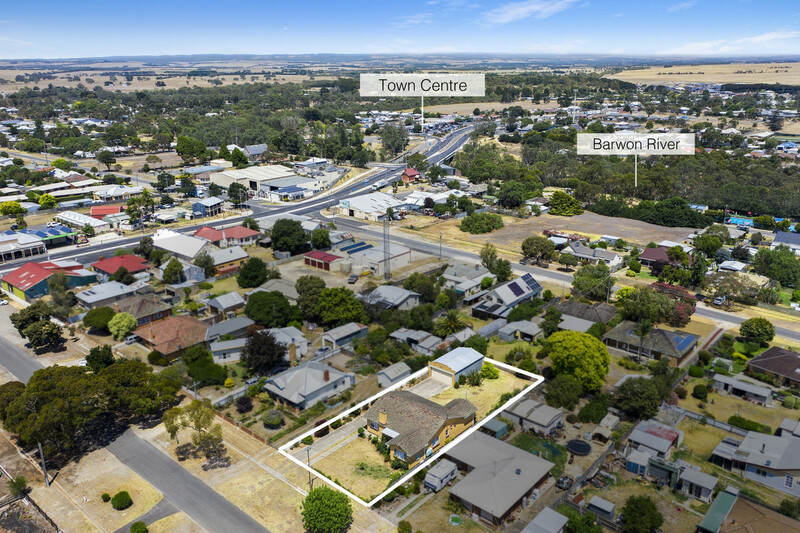 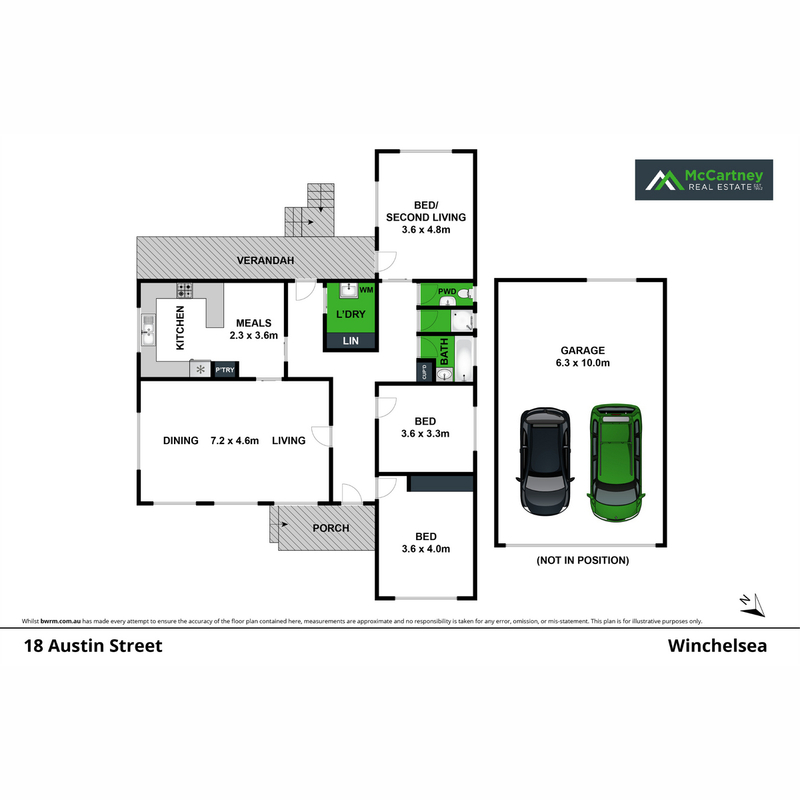 The township of Winchelsea is set along the beautiful Barwon River and is but 25 minutes from Waurn Ponds and the capital of the Surf Coast, Torquay. 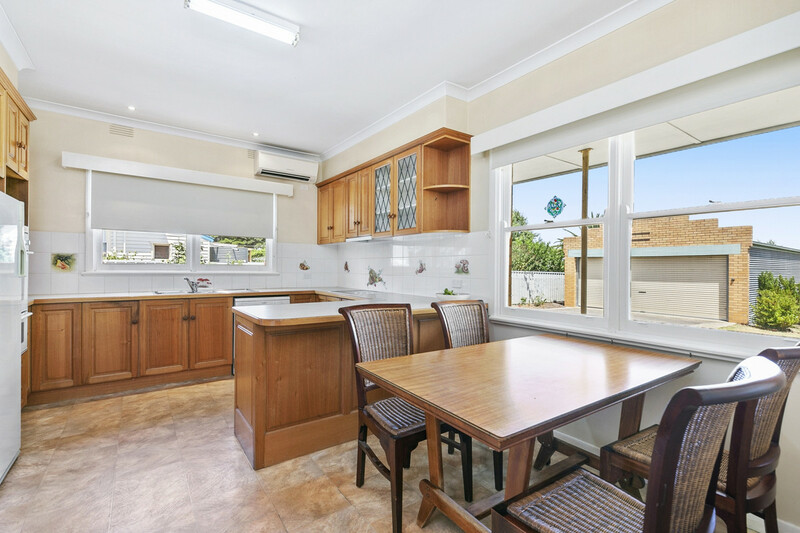 Inspections available and welcome any time by prior appointment.